Because the food and adventures are always so epic when I go visit my parents in Idaho I would be remiss if I did not post a few photos. 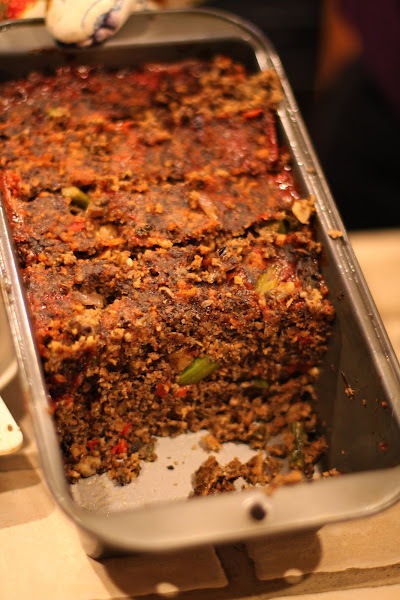 Mom made a Mushroom "Meatloaf" from Eating Well magazine that was a major process to create but well worth it. It was so delicious! 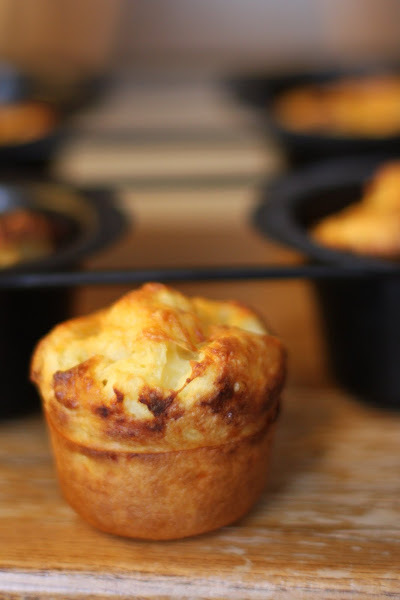 Many freshly baked cheese popovers were consumed throughout the long weekend. We spent a day in Grand Teton National Park skinning through the woods in a beautiful snow storm then making our way to the park visitor center (re built in 2007) which was absolutely amazing architecturally and filled with so many great exhibits and photos. Check out the website. My favorite after ski ritual. Hot honey tea back at the car! Everything tastes better in the woods. After our trek in Teton Park we went into Jackson Hole for lunch at Lotus Cafe. This restaurant is incredible! Their veggie burger was topped with grilled onions and house made kimchi. It was so hard to pick something from this menu. The snow storm really rolled in on Sunday night. It continued into Monday so we headed up the hill from the house to ski at Targhee. I'm not sure how I always luck out but somehow I manage to get knee deep powder every year when I come home to visit in the winter. It was such a perfect day. My mom makes killer falafel which she used to create a salad topped with fresh and tangy lemon yogurt dressing. The BEST spanakopita I have ever had. My mom manages to take dishes that are normally heavy in restaurants and puts a fresh healthy spin on them. This version was so light. Things that I love to snag while I am home... This green Woolrich coat from the 70's that magically fits my mom, dad and me. This perfect wool hat that my mom got in Ireland back when she was a travel agent before my brother and I came along. Both were so well made that they are still in nearly perfect condition. And how about these guys? 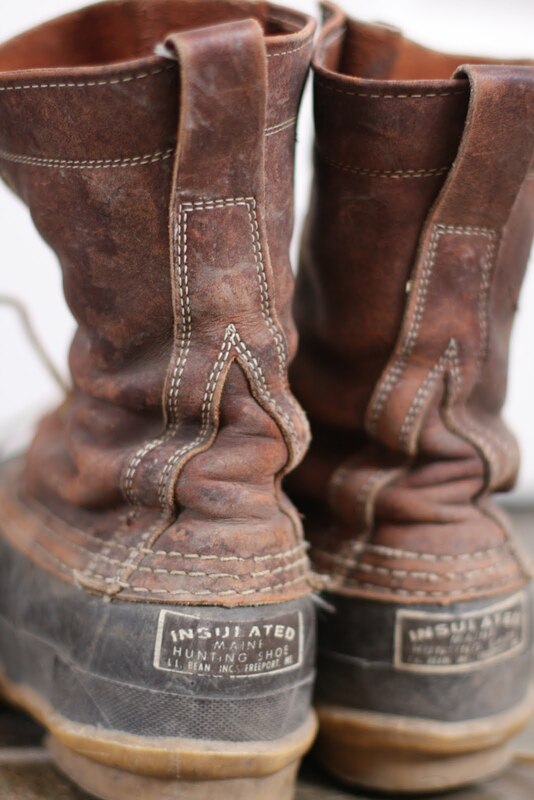 L.L.Bean hunting boots from the 70's!! My parents still wear them to this day. So if any of you have been on the fence about buying a pair because they are a bit spendy here is a little reassurance that they are just about the most well made and durable thing you can get for your feet.